For me, wildlife management is the season that never ends. This site is dedicated to assisting hunters to develop a long-term plan, implement strategic management and conservation practices, and enjoy world-class hunting opportunities on their property. 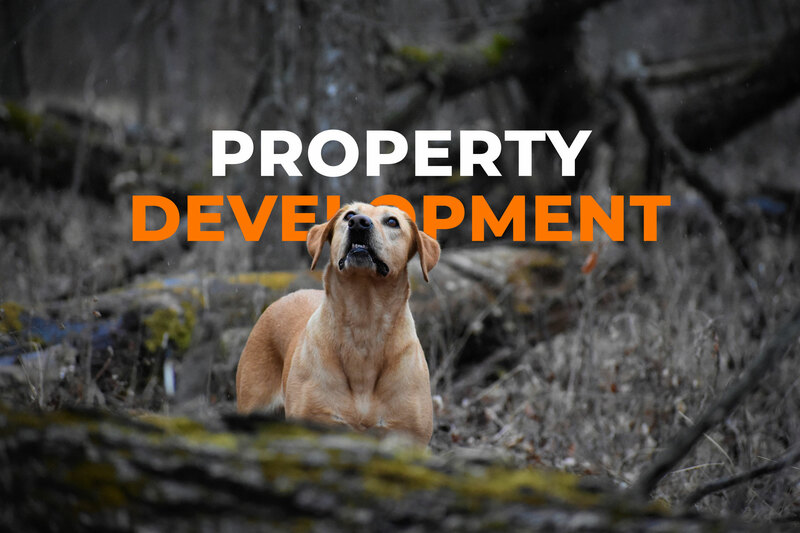 Years of experience in hunting property development allows me to help prospective buyers of recreational property determine what attributes they are looking for in a hunting property, where to find it, and what to do after they invest. If it comes time to sell, my experience helps sellers get the maximum value out of their investment by recognizing and showcasing the property's unique attributes, creating a game plan for development and marketing the property for its highest and best use.